Does anyone else remember Skylab? 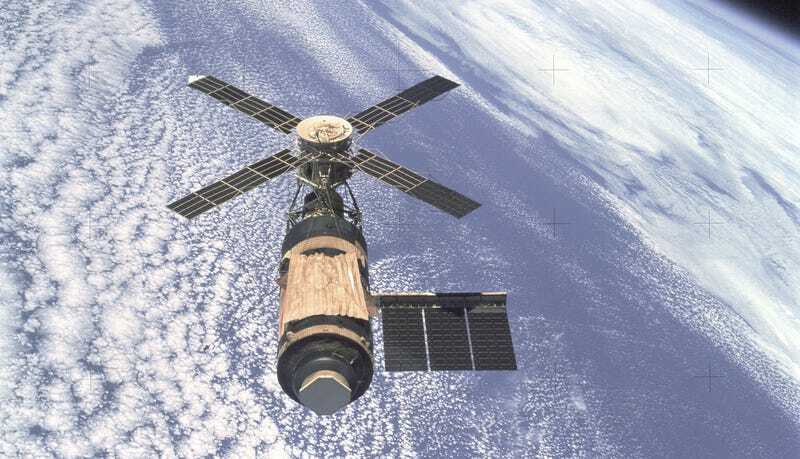 The unmanned Skylab station was launched 40 years ago today. Of course there were some problems but the Skylab missions were successful and helped pave the way for the International Space Station.